We use a construction which we call generalized cylinders to give a new proof of the fundamental theorem of hypersurface theory. It has the advantage of being very simple and the result directly extends to semi-Riemannian manifolds and to embeddings into spaces of constant curvature. We also give a new way to identify spinors for different metrics and to derive the variation formula for the Dirac operator. Moreover, we show that generalized Killing spinors for Codazzi tensors are restrictions of parallel spinors. Finally, we study the space of Lorentzian metrics and give a criterion when two Lorentzian metrics on a manifold can be joined in a natural manner by a 1-parameter family of such metrics. Acknowledgement The authors would like to thank W. Ballmann, H. Karcher, as well as the referee, for valuable suggestions. The authors have been partially supported by the Research and Training Network HPRN-CT-2000-00101 “EDGE” funded by the European Commission. The first author has also been partially supported by the Research and Training Network HPRN-CT-1999-00118 “Geometric Analysis”. 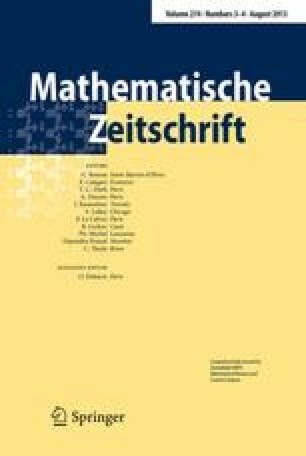 The first author would like to thank the Ecole Polytechnique, Palaiseau, and the the Max-Planck-Institut für Mathematik, Bonn, for their hospitality.